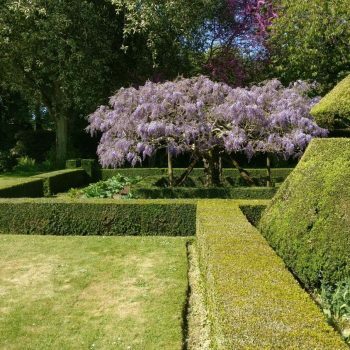 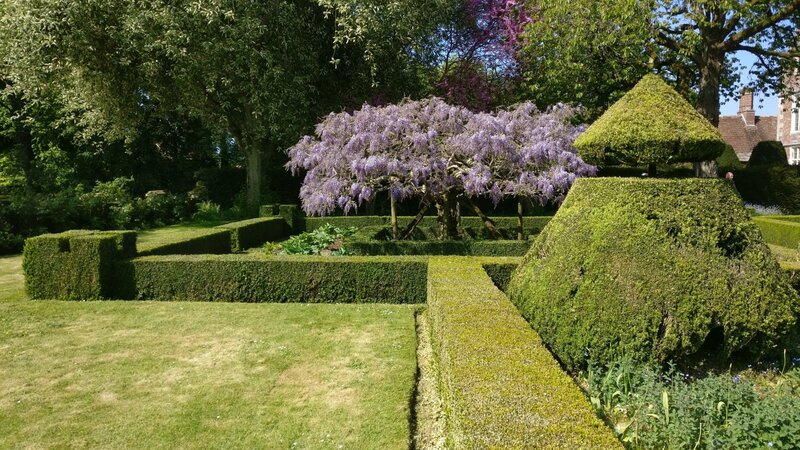 Anderson Manor was listed in the Domesday Manor but the house as we saw it was restored by Mrs Gordon Greatrix between 1902-1913 and it was at this time the present gardens were laid out. 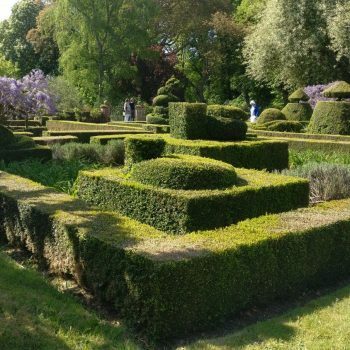 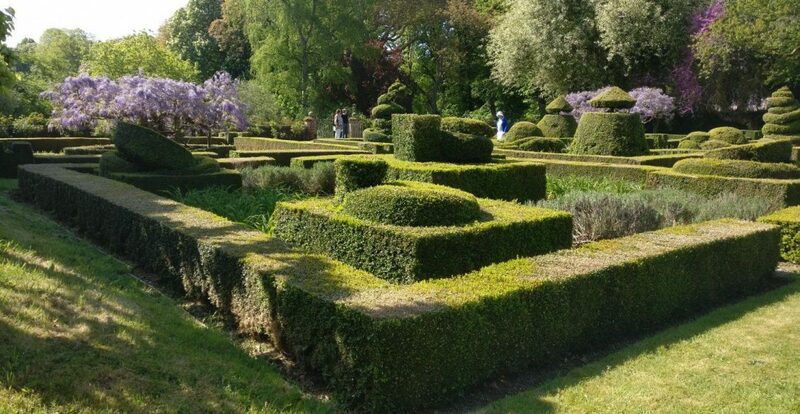 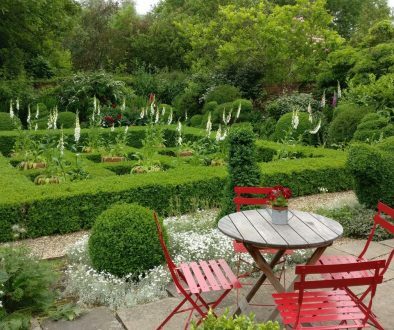 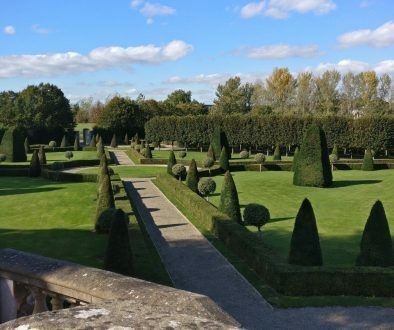 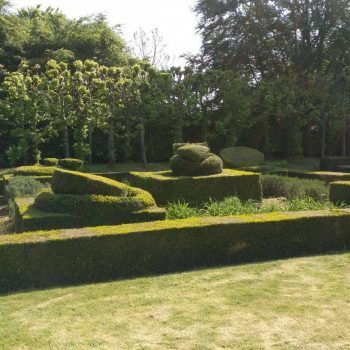 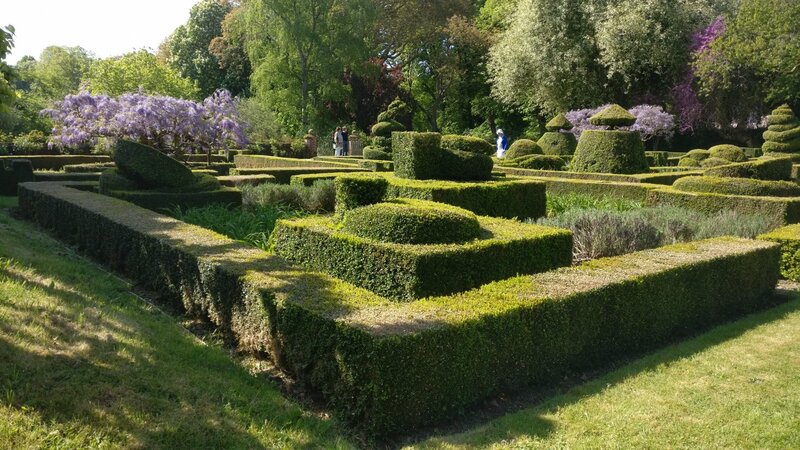 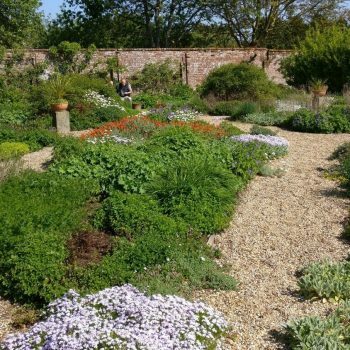 They include the lime walk, topiary, bowling green, a graveled ladies walk beside the river and the walled kitchen garden with newly set out parterre. 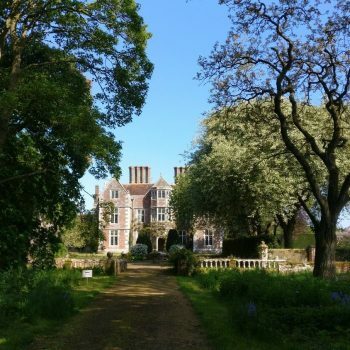 St Michael’s church to the left of the drive was open for us to visit, though it is not now in use. 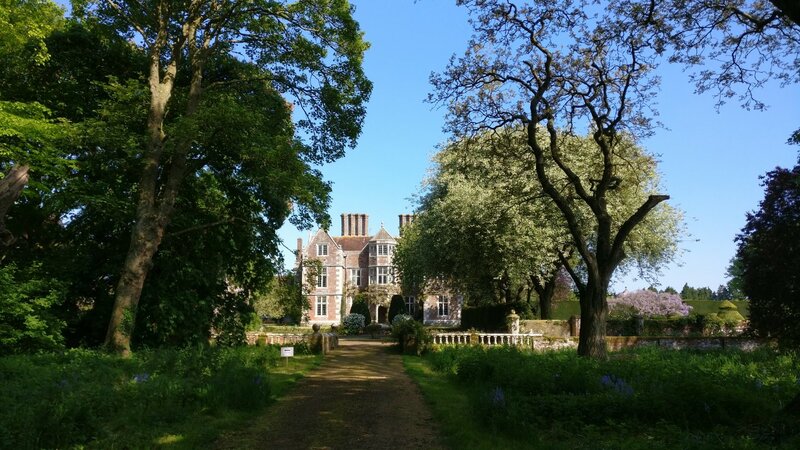 From 1942 Anderson Manor was the base for The Small-Scale Raiding force – 62 Commando sponsored by the SOE who specialised in night time raids across the channel often to obtain prisoners for interrogation. 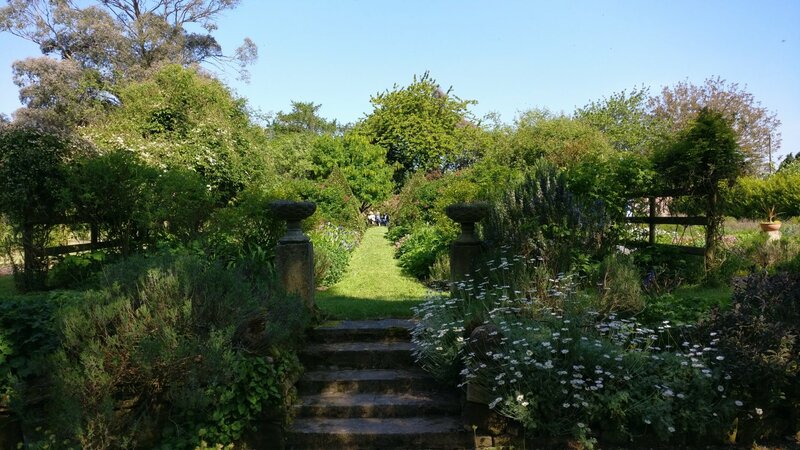 After lunch we continued onto Stavordale Priory where we saw the stunning garden designed by Michael Le Poer Trench and Sir Cameron Macintosh. 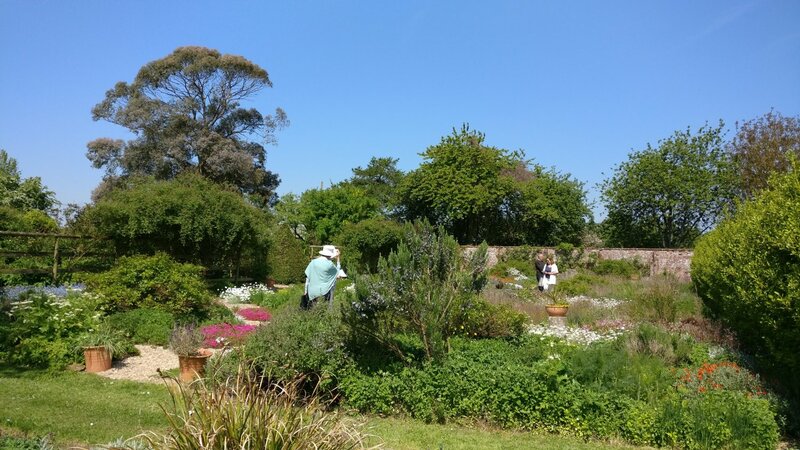 Head gardener Jez Stamp was on hand to answer questions about the plants and the design of the garden. 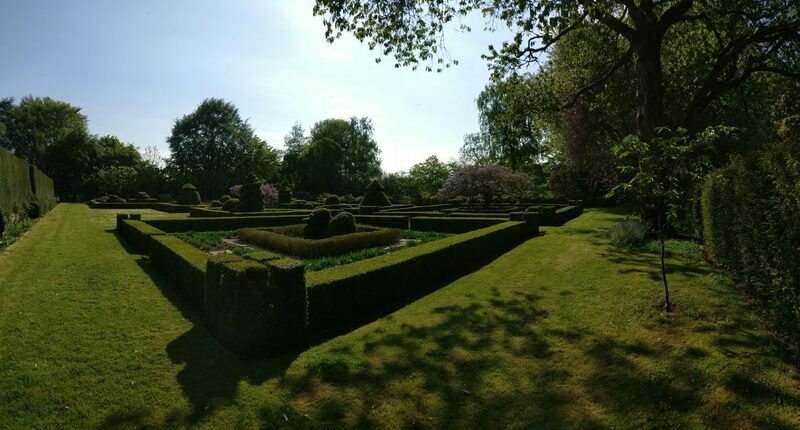 We hope to show some photographs once approval has been given. 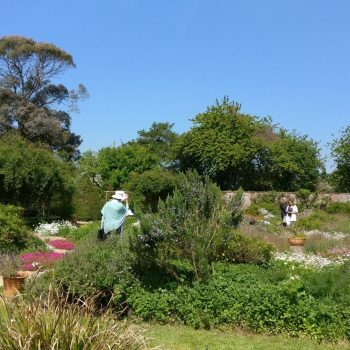 The gardens were originally laid out by garden designer Georgia Langton but now overflows with features developed by Michael La Poer Trench over the last 20 years. 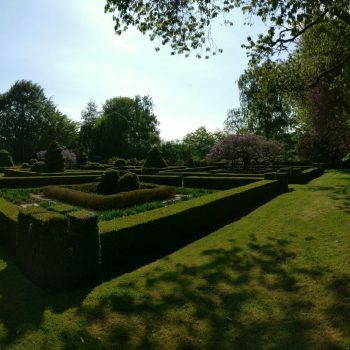 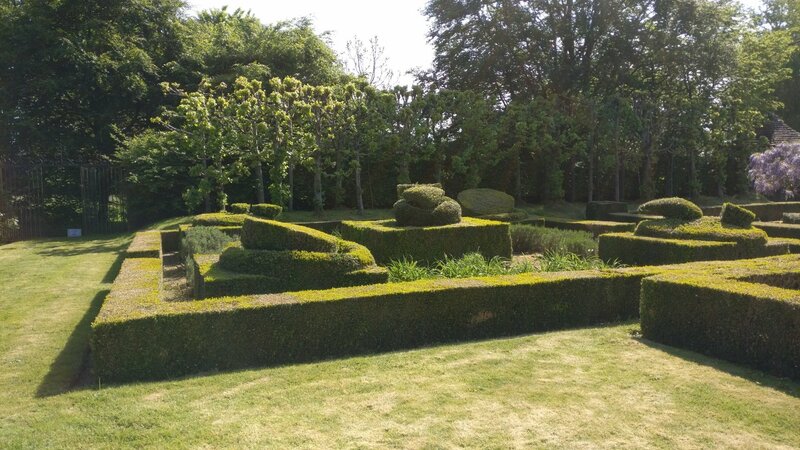 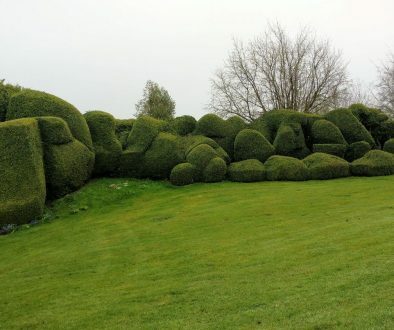 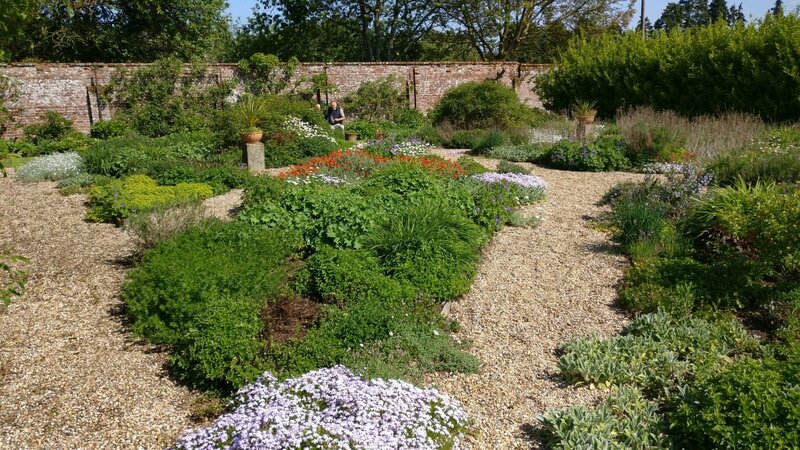 The gardens were described by Gardens Illustrated as “singing with creativity & invention” and we were able to wander around the borders, sculpted topiary, elegant lawns. 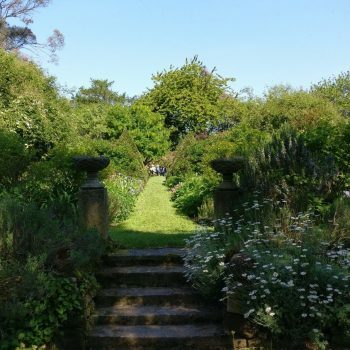 Thanks to the garden owners for allowing us to see their very personal and distinctive gardens and to Andrew Tolman for organising the trip.